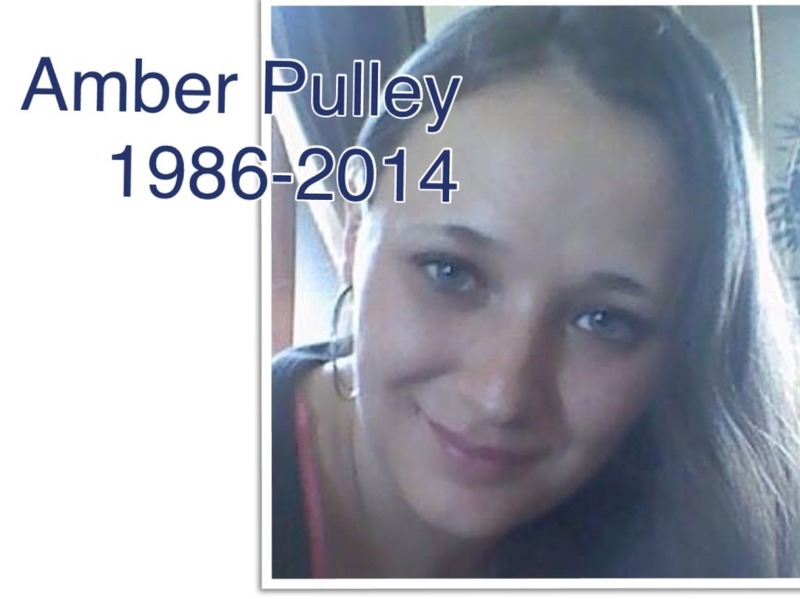 Amber was a lifelong resident of Marion. She was a 2004 graduate of Mississinewa High School and attended two years at Brown Mackie College in Fort Wayne. She worked as a bank teller and also as a waitress at Take-a-Break Café in Gas City. Photography was one of Amber’s favorite hobbies, as well as going for walks. She was also an avid Pacers and Cubs fan. Most of all, though, Amber loved her family and treasured the time she spent with them. The family will receive visitors on Thursday, December 11, 2014, 4-8 p.m., at Needham-Storey-Wampner Funeral Service, Storey Chapel, 400 E. Main St., Gas City. The funeral service will be at Storey Chapel on Friday at 1 p.m. with Mark Tabor officiating. Burial will follow at Grant Memorial Park, Marion.